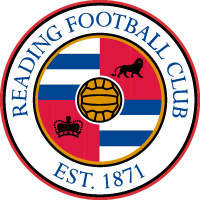 Here at RFCW we are always looking for enthusiastic volunteers, and have a number of different match day roles available. Role: To support customer service requirements of spectators & fans when using funzone activities & equipment. Give guidance & instruction to support individuals participation. Training: No training required. Volunteers will be issued with ‘games maker’ bib. 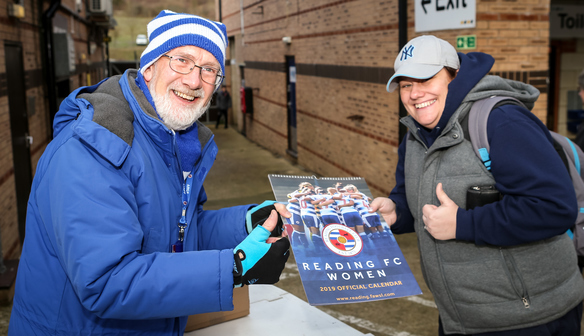 Role: To support customer service requirements of spectators & fans, giving support, guidance & information on all Reading FC Women & match related activities & facilities. Role: To help provide a friendly and welcoming atmosphere for children attending the match day. Roles includes dancing and posing for photos. Training: No training required. Volunteers will be issued with Mascot uniform.